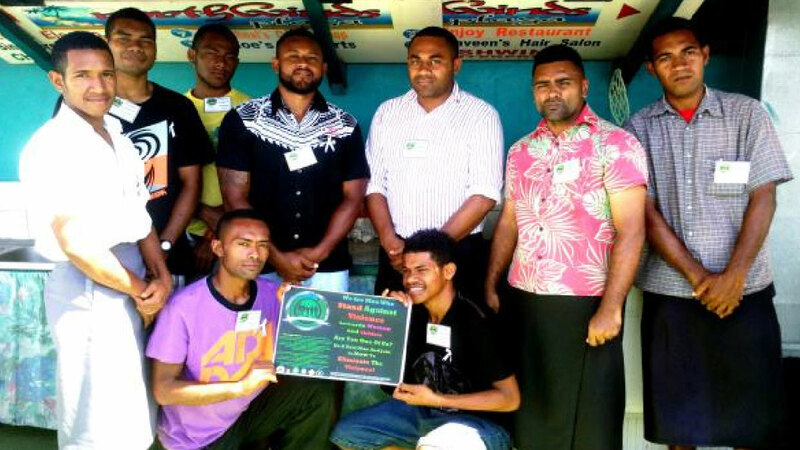 The youths of Sinucodo in Labasa are determined to make a difference and achieve zero tolerance of violence against women and children. They are part of a new programme â€˜Tagane Support Domainâ€™ aimed at helping men become better husbands, sons, brothers and protectors of women in society. Coordinator and Vodafone World of Difference candidate Peni Tabua said the group was set up so that they could encourage their counterparts and older men in society to appreciate and value women. â€œWe need to protect our sisters, mothers, aunts, grandmothers and even friends from any violent and inhumane act that we hear about every day in the media,â€ he said. The group, he said, was also set up to support men in making a difference. Another executive Mario Wilson said it was typical for men to talk about rugby and other stuff when they met. â€œWe hardly hear men or boys talk about their personal challenges like breaking up with a girlfriend or a family crisis compared to women when they meet,â€ he said. â€œThey can easily share their problems so we are also working with men and young boys to help them talk about their experiences and also tell them that thereâ€™s always a better way to deal with issues,â€ said Wilson.